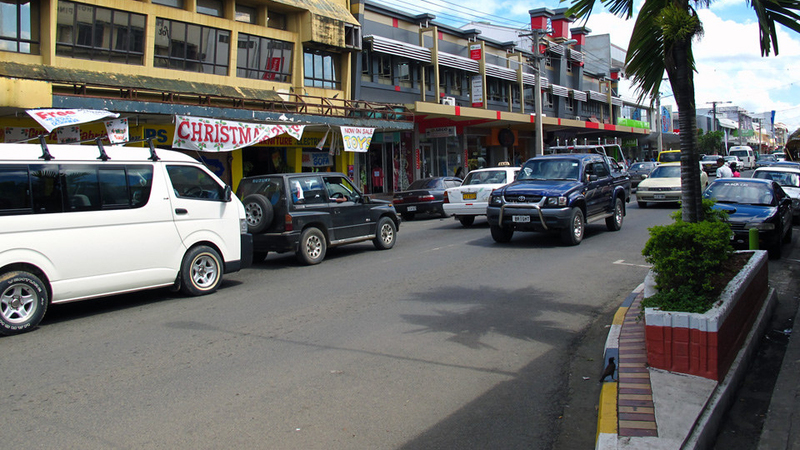 Around $100,000 will be the cost of permanently diverting a few roads in the main town of Nadi. 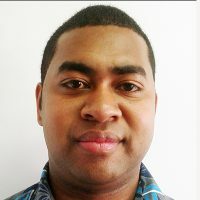 Fiji Roads Authority CEO Jonathan Moore says that after the first phase of trials, indicators show that the change in traffic flow has been a success. Moore says despite a few teething issues, overall the road diversion project in Nadi has been for the better. However Moore says the project could even cost around a million dollars if a number of other measures are put in place. Currently the main road through Nadi town has been diverted to a one way street which ends at the Denarau roundabout.